Dutch engineers and planners focus on integrating two major modes of transportation in the country: cycling and transit. They do this by ensuring that every street, intersection, and transit station is multimodal in nature (i.e. it is accessible by multiple modes of transportation). The Dutch want to incentivize integrating bikes and transit on trips; they do this by making it easy and efficient to bike to a station and board a train. In every city we’ve visited, a plethora of bicycle parking is provided at the train stations. Large garages are constructed to hold bikes in an indoor and secure facility, and bike parking is also available outside in a less-formal fashion. Figure 1: One of the bicycle parking garages at the Delft train station. 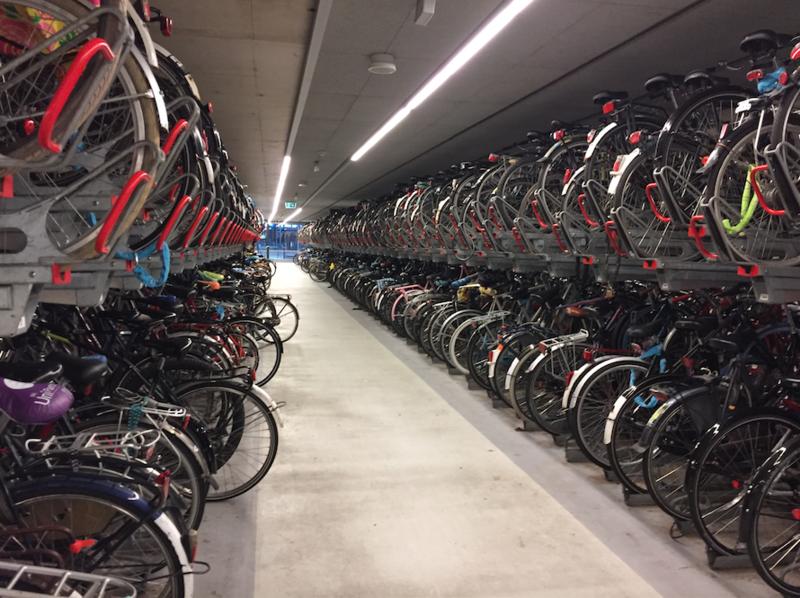 To show the extent of bike parking at train stations, one of the indoor parking facilities at the central station in Utrecht can hold up to 12,500 bikes. Bike parking in smaller cities, like Delft, is free for up to 14 days, and in larger cities it’s free for 24 hours before you have to pay to keep your bike there. 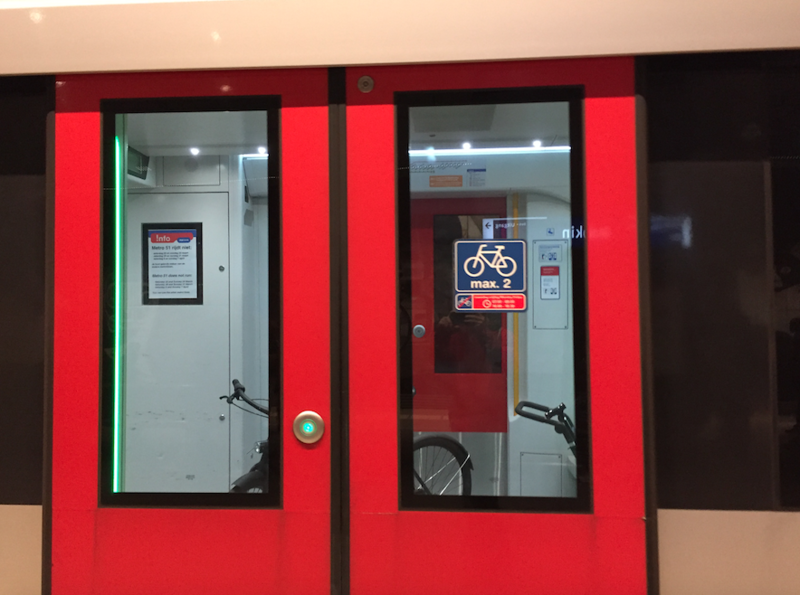 Additionally, to make the transition between bike and train easier, these garages allow you to actually ride your bike directly into the garage and up to an open spot. The bike paths lead directly from the streets into the garage. 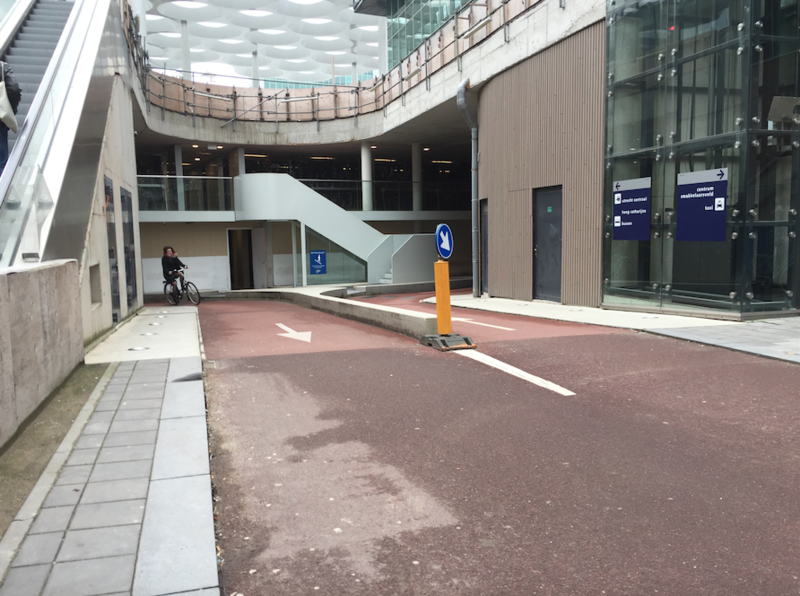 Figure 2: Bike-in entrance to the Utrecht train station parking. 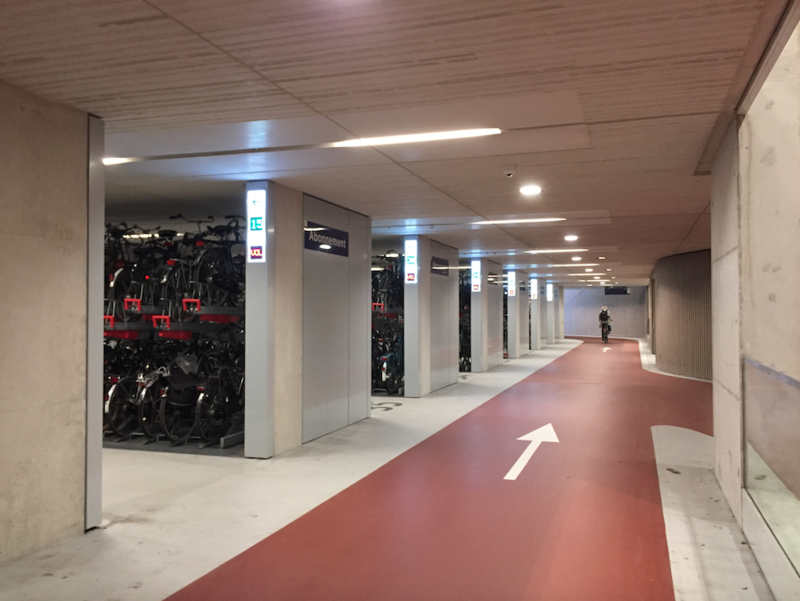 Figure 3: Inside of the Utrecht station bike parking. It is also possible to take your bike on board a train, with a few restrictions. Bikes are allowed on intercity heavy rail and some intra-city trams. On the heavy rail, however, there are only certain cars that you are allowed to bring your bike on, designated with a bike symbol on the outside. These cars have space for bikes, as well as equipment for securing the bike so it doesn’t fall during the journey. Also, you are not allowed to take a bike on the train during the peak travel times in the morning and afternoon, as the cars would be too crowded. Lastly, you are required to buy a special ticket to have your bike on the train. 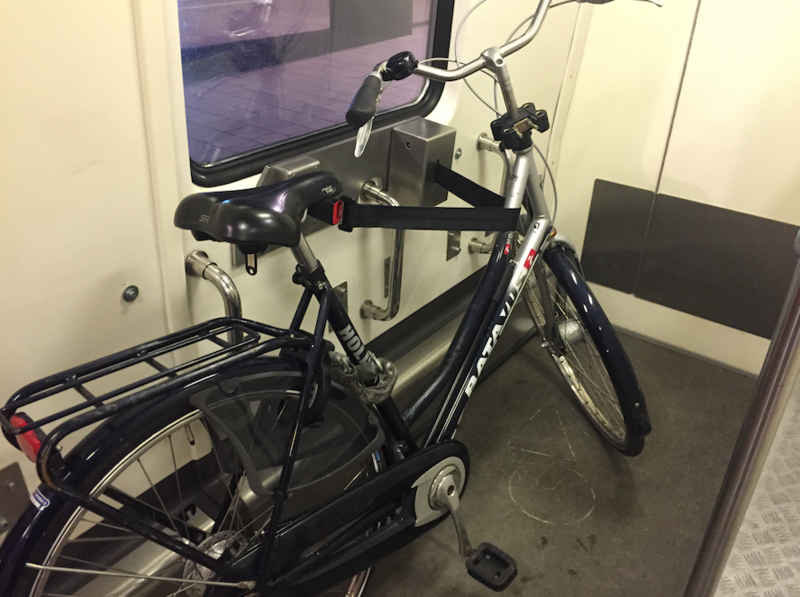 Figure 4: A bike car on the tram in Amsterdam. Figure 5: The equipment provided for securing a bike on the intercity sprinter trains. Transit performance in the Netherlands is measured in terms of ridership, travel times, dwelling times, and rider satisfaction. Ridership is especially important for newer transit lines—for the newly constructed North-South line in Amsterdam, they were concerned about the levels of ridership upon opening the line; but they aren’t concerned any more, as less than a year after opening, they’ve already reached over 80% of the projected ridership by the year 2030. And rider satisfaction is always a concern with the government. 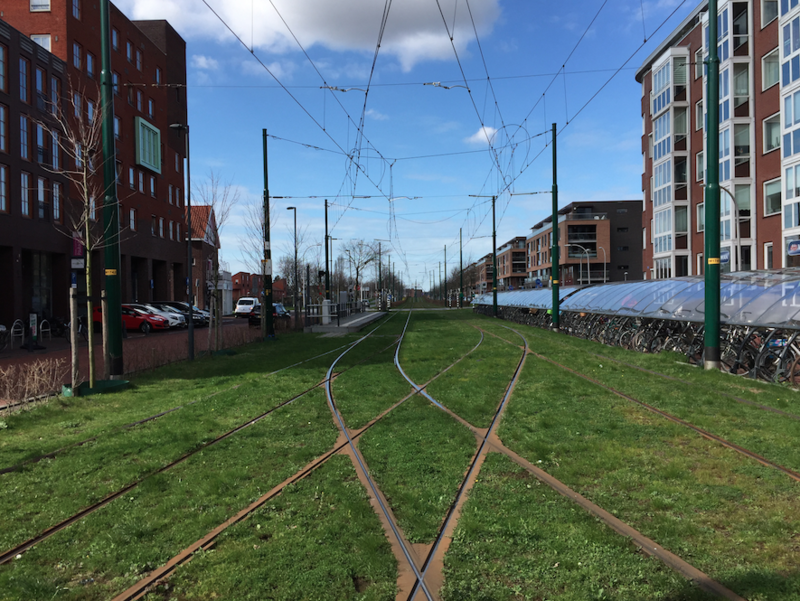 In Amsterdam, the creation of the new islands IJburg has caused concern among citizens that the 26 tram will become overcrowded. As a result, the government is looking into alternatives to reduce crowding on the tram. In the Netherlands, punctuality is an important value, and so they are always concerned with reducing travel times and dwelling times. In order to make transit reliable, urban designers have separated rails and lanes from other traffic. They’ve done this through grade separation and creating separate corridors for transit. 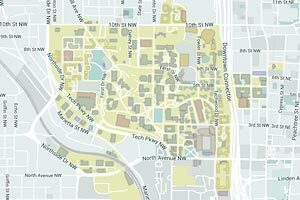 Through this, they’ve minimized the conflicts with other traffic. Additionally, at the locations where transit and other traffic do mix, they’ve used traffic signal priority to minimize wait times for transit. Figure 6: A tram-only corridor near Delft. Blog Post 4: The Impact of Transportation Design and Planning in the Netherlands and the U.S.
Cycling Infrastructure in the Netherlands vs. the U.S.
Blog Post 3: Mentoring, Feedback, and Leadership, Oh My! BP6 - The New American Suburb? Blog #4: "The One Where We Plan for Cyclists"
First Impressions of the Netherlands: OMG. This is a cyclist’s paradise. Is public transit supporting or competing with bicycles? Trains, trams, and busses minus the bikes. First Impressions -- I LOVE IT HERE! !